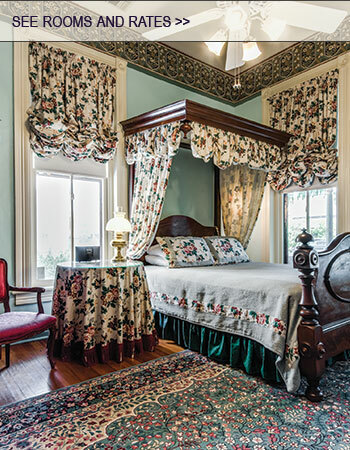 The Jackson House offers guests exceptional San Antonio lodging near the River Walk featuring romantic fireplaces and beautiful marble bathrooms in every room. 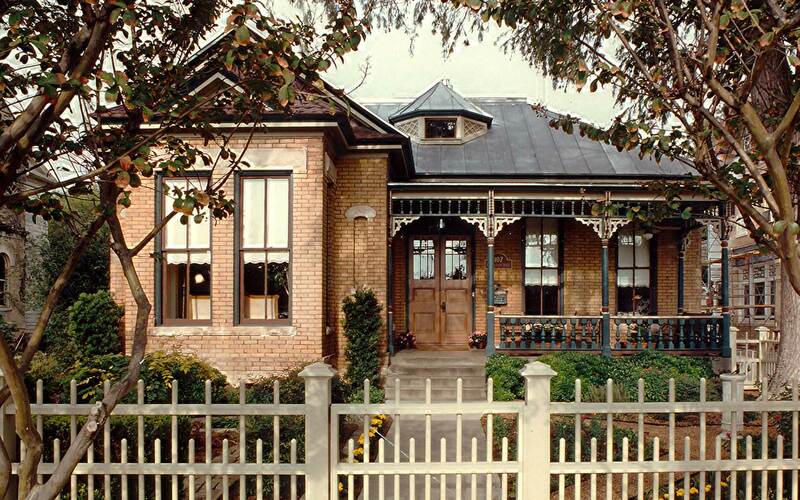 An enchanting Victorian built in 1894 by Moses Jackson and listed on the National Register of Historic Places, the property conveys the sense of another era with the comforts and conveniences of today. 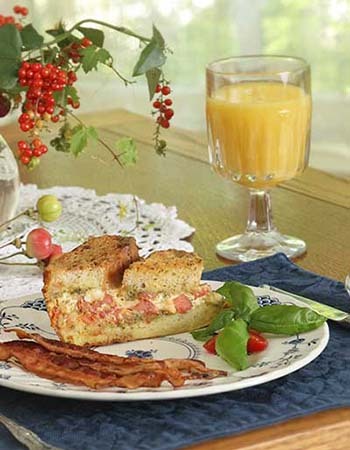 If breakfast is included in your rate: a full breakfast is served daily from 8:30 to 9:30 am for all Noble Inns guests in our main dining room at the Oge House, another of our top rated San Antonio bed and breakfast, which is four houses away. Our breakfast is a single set-menu that changes daily. On request, guests may substitute a continental breakfast that can be enjoyed at any time. Those attending conventions or business meetings, departing early or sleeping late may prefer this option. Guests can also request a separate diet restrictive breakfast such as gluten free, vegan or dairy free breakfast (additional charge). Minimum 48 hours advance notice is required for any special breakfast requests or changes. In the afternoon at our San Antonio B&B near the Riverwalk, you will find homemade cookies and lemonade or tea waiting to refresh you. Guests can enjoy sitting on the front porch overlooking the front garden with its splashing fountain. Behind our King William bed and breakfast awaits another garden with a shaded flagstone patio, offering table and chairs for guests to relax. 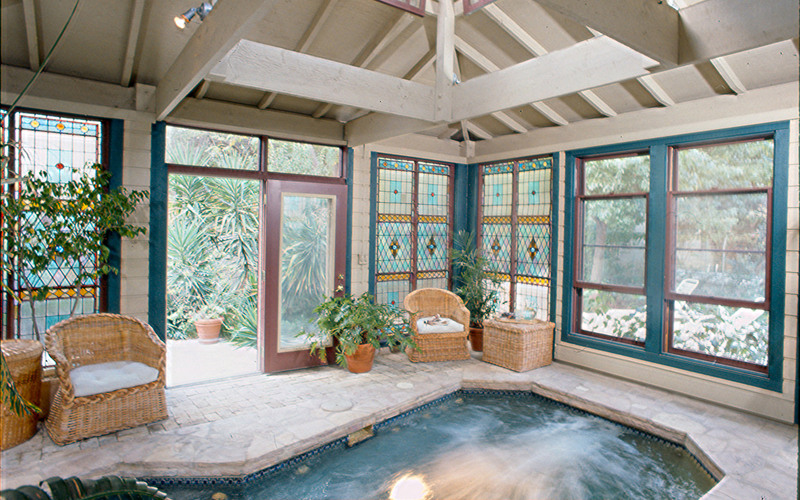 Or you may choose to unwind in the heated spa-pool housed for year-round enjoyment in the conservatory, enclosed with large, antique stained-glass windows from England and filled with lush tropical plants. 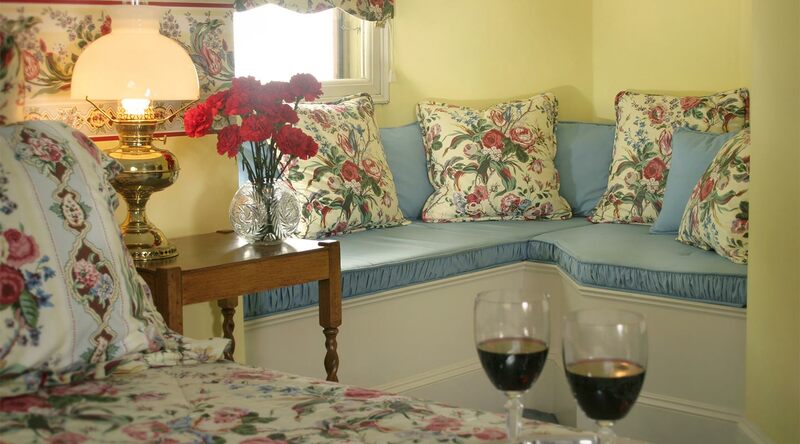 In the parlor, visitors may enjoy reading a book from our library, planning the day’s activities or visiting in front of the fireplace at our bed and breakfast in San Antonio. For business and convention travelers, our San Antonio lodging options feature high-speed Internet and an in-room desk. 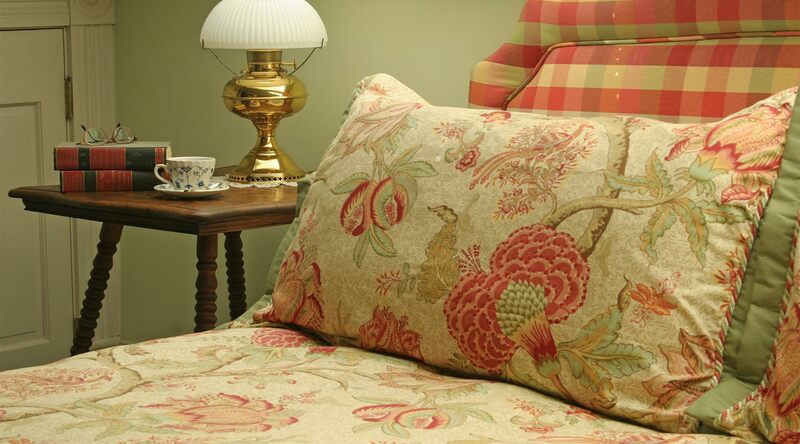 Six beautifully appointed guest rooms offer a retreat from your day. Note that our first floor rooms have lofty 12-foot ceilings; second floor rooms are cozier with 8-foot ceilings.